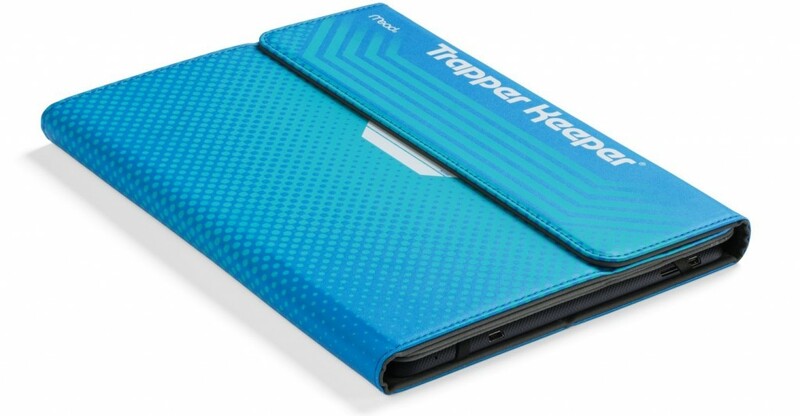 If you are in the 30 to 50 year old age range (aka today’s moms and dads), the Mead Trapper Keeper holds a special place in the part of your heart that will always be a student. Best of all, aside from an iPad or “other” tablet (don’t be that parent), there really isn’t much need for anything inside. In fact, there is no place to put even a single pen. Sheesh, kids today get the all of the good stuff (ie queue story of walking to school in six foot deep snow, uphill both ways)! You’ve seen the designs before. 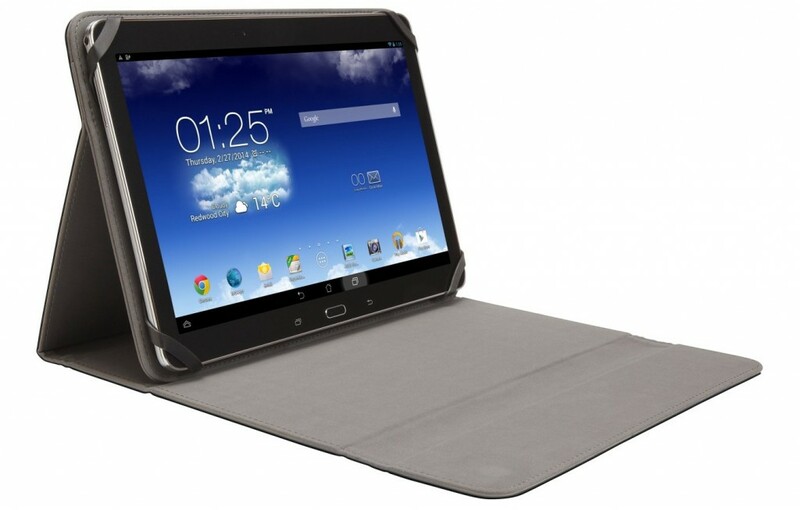 And now they’re available in a cool, lightweight case for your tablet. Kensington is drawing on our company’s nostalgic past to create a case for today with the new Mead-inspired universal cases for 9-inch and 10-inch tablets. The soft, lightweight case offers secure protection for your device through the Silicone 4-Corner Base, which uses stay straps that come up and over the corners of the tablet. 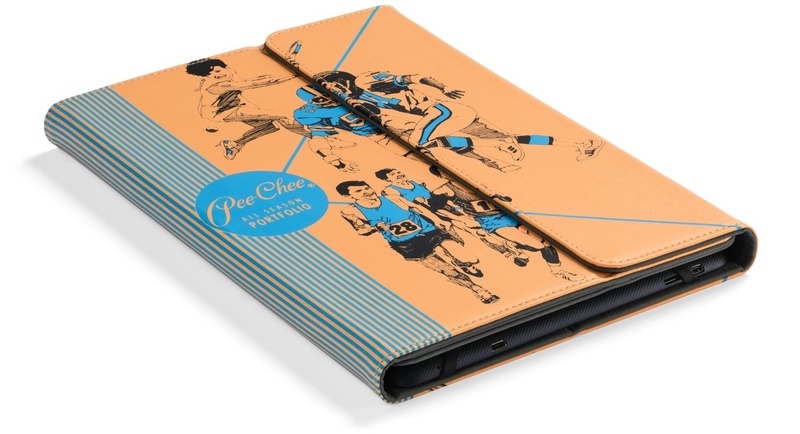 The inside cover has soft microfiber lining that prevents the screen from getting scratched or damaged and a magnetic flap keeps the folio securely closed. The cover can be opened or folded into an upright or low-angle triangle stand so you can select the ideal position for watching videos, typing emails or web browsing. 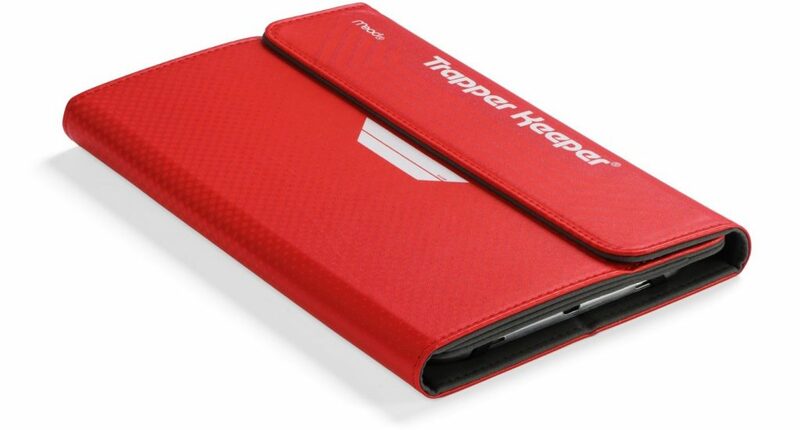 Mead Trapper Keeper iPad cases by Kensington are available in 8-inch and 10-inch for iPad mini (7.9 inches) and iPad Air (9.7 inches), respectively. Of course, those “other” brand tablet will fit, as well.